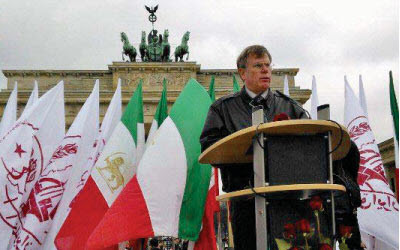 Colonel Martin’s bio includes his service as the Senior Antiterrorism Officer for all Coalition Forces in Iraq and Commander of Camp Ashraf, which is where the military arm of the Mojahedin e Khalq (MEK)terrorist group was camped while Saddam Hussein was still in power. 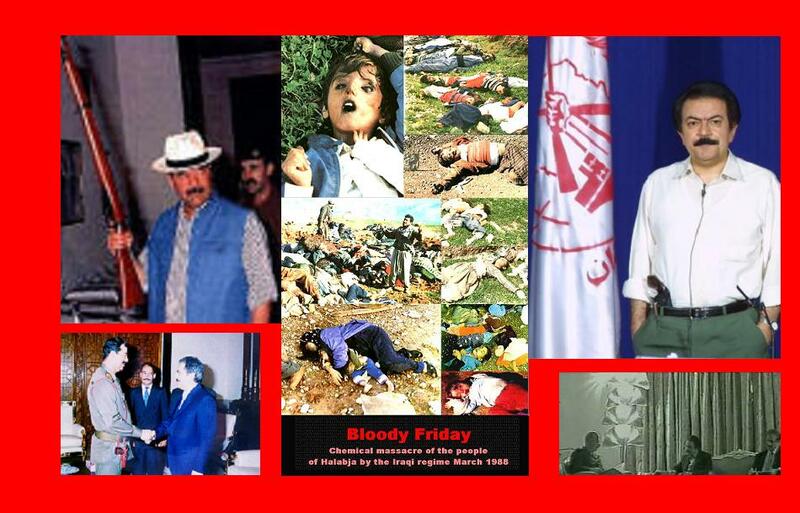 MEK, consisting of Iranian dissidents, was being used by Saddam to carry out low-intensity warfare against Iran. It was placed under American military protection after the fall of Baghdad in 2003. 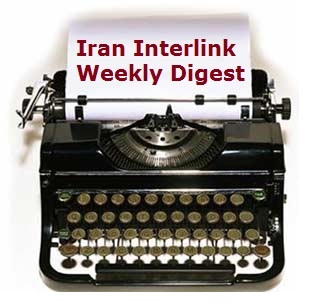 Martin’s latest foray in Mullah-bashing is a December 10th article entitled “Iran’s Continuing Misinformation Campaign.” It is a defense of MEK, which he describes as a victim of Iranian propaganda. Martin frames his argument around a critique of a November 9th report entitled “Terrorists, cultists – or champions of Iranian democracy? The wild, wild story of the MEK” that appeared in The Guardian, but, in reality, most of his piece is about himself. 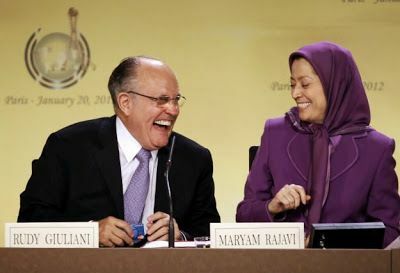 The Guardian article, written by Arron Merat, provides an in-depth analysis of MEK, how it developed, and what it is doing today. It does, to be sure, come down on the side of MEK being both a cult and a terror organization, which is what Martin disputes. Martin’s article, like all of his pieces appearing on Town Hall, is nearly unreadable. It includes gems like “The Iranian dissidents have a primary target of the ayatollahs misinformation campaign” and also “This was the first time in U.S. history, and perhaps world history, where one country was invaded and with it came the entrapment of a large military force dedicated to the removal of a third of the country’s leadership.” I’m sure Colonel Martin actually meant something in those two sentences but I am at a loss to figure out what it might be. It apparently never occurred to Martin that the group had a whole lot of history before he appeared on the scene and it began buying American politicians. It may not have been an active threat in 2003, when confronted by overwhelming U.S. military force, but it sure was anti-American back in the 1970s, to include the assassination of at least six U.S. Air Force officers and civilian defense contractors. 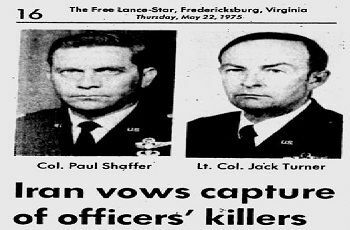 The ambush in which two air force officers were murdered by MEK was reenacted for each incoming class at the Central Intelligence Agency training center in the late 1970s to illustrate just how a terrorist attack on a moving vehicle might take place. 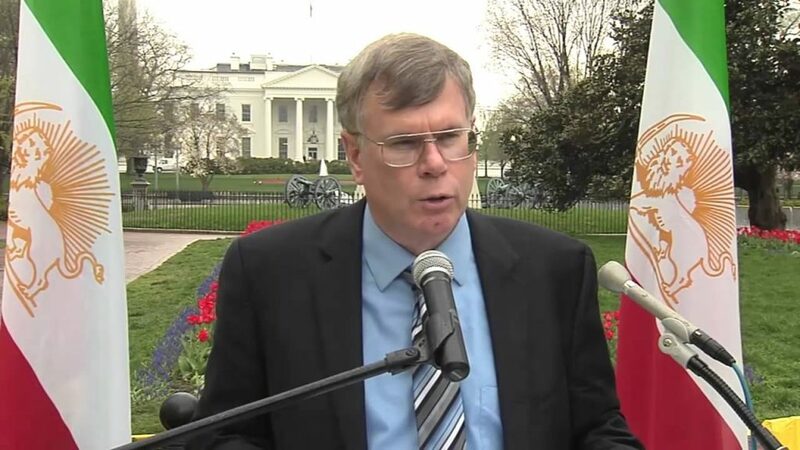 It is an assertion for which there is scant evidence apart from Obama’s clearly expressed reasonable desire to negotiate an end to any possible Iranian nuclear weapons program. 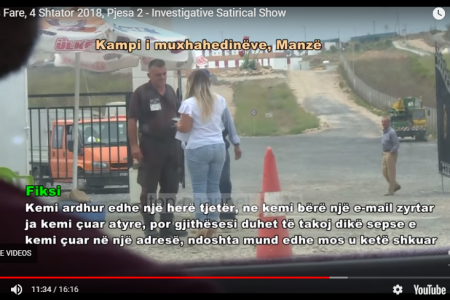 In fact, Obama’s Secretary of State Hillary Clinton removed the group from the State Department terror list in 2012, and then arranged for its relocation to a safe site in Albania, where it still resides. 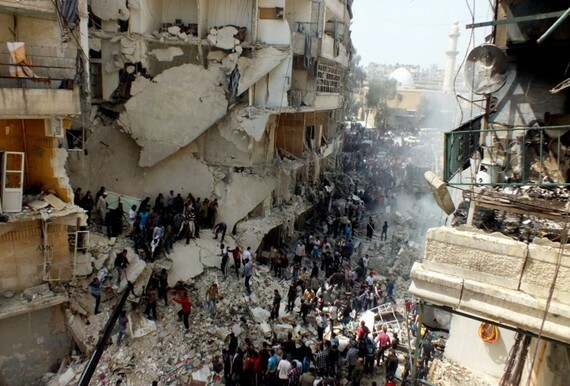 Martin is dead wrong that the regime was almost overthrown. It was never threatened. And, of course, it would have been difficult for Obama to have remained silent in 2009 over the “nuclear deal” which was not signed until 2015. 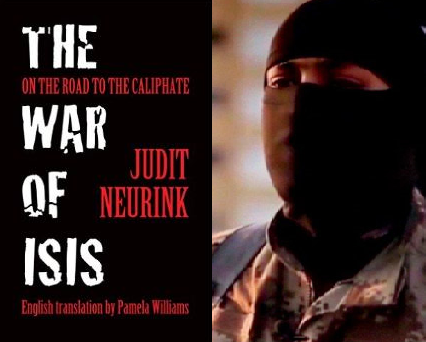 Martin also has problems with the Guardian article’s assertion that MEK derives from an “Islamist-Marxist” ideology. 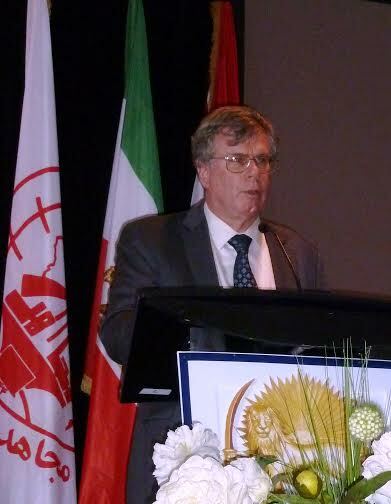 He observes “In other words, the MEK is composed of God-fearing atheists. He needs to pick one or the other, because Islam and Marxism do not mix.” Actually Marxism, as a primarily social and economic framework, is not necessarily anti-religious, particularly when religion inspires the workers as part of the class struggle. Political Marxism and religious zealotry can coexist. 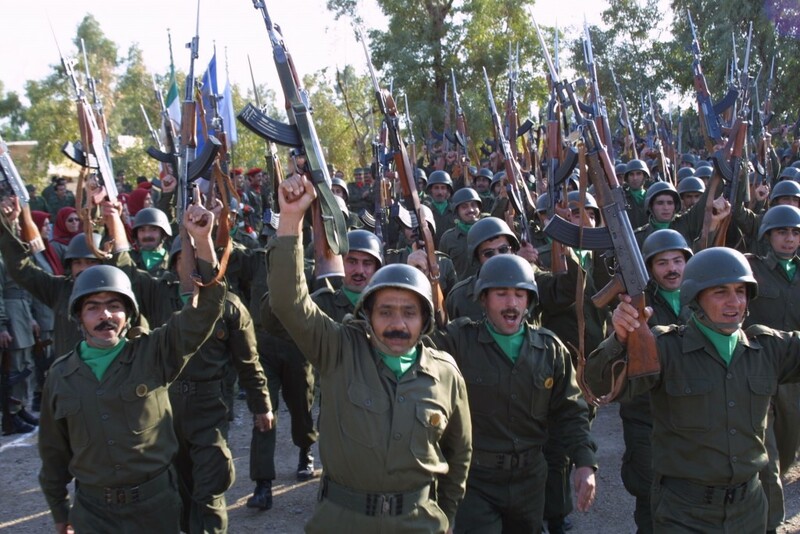 The communist Tudeh Party of pre-revolutionary Iran was reportedly full of Islamists. 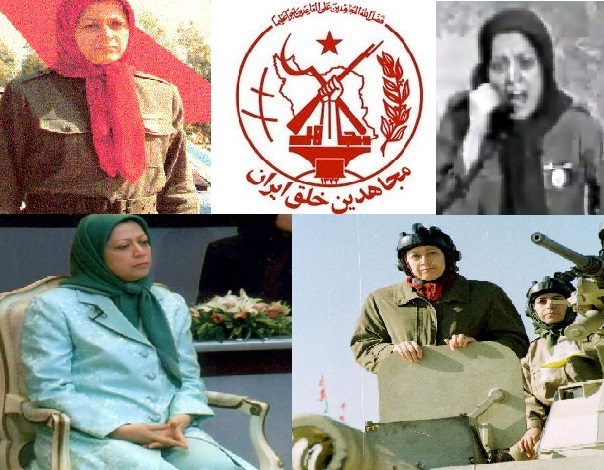 And MEK does indeed have both Marxist and Islamic roots. It helped to overthrow the Shah in 1979 through cooperation with the religious parties but then turned against the clerics after they had succeeded in assuming control of the revolution. 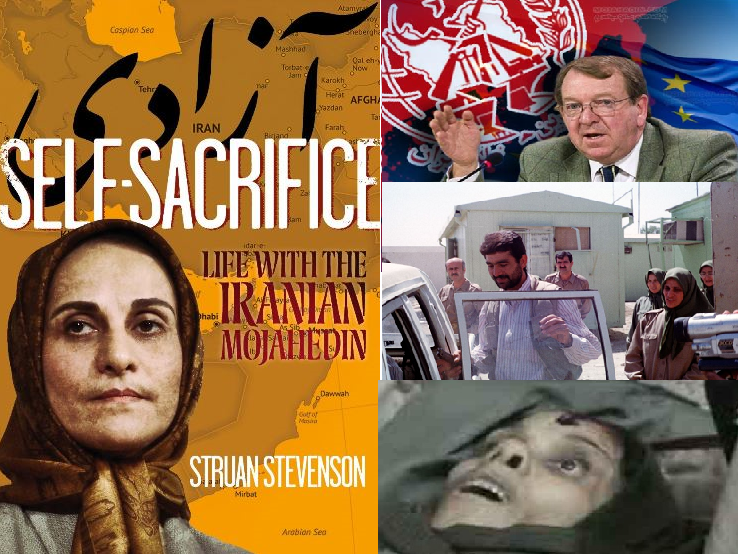 That Iran is the leading state sponsor of terrorism is often asserted by folks like Colonel Martin and John Bolton but rarely elaborated on, particularly given the fact that the United States operates worldwide with intelligence officers, spec ops and drones that kill lots of people on a regular basis without any declarations of war. 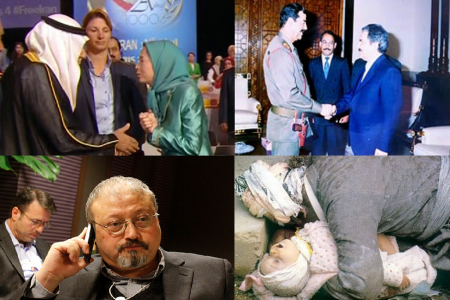 Who has Iran killed lately? And when it comes to propaganda, no one does it better or more aggressively that the U.S. and Israel, even if no one believes any of it anymore. 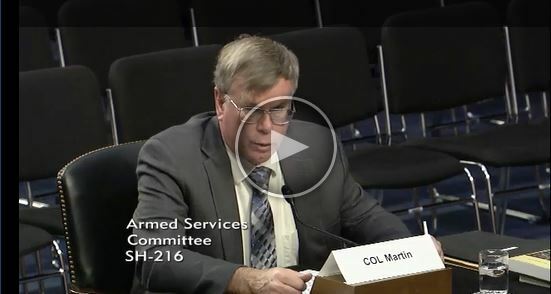 What it comes down to is that people like Colonel Wes Martin, unfortunately proliferating in the U.S. government, hate Iran for a whole lot of reasons that have nothing to do with national security. 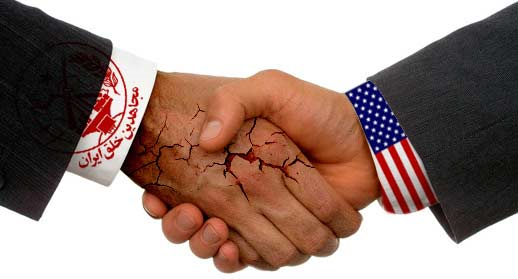 Israel and its lobby are certainly an element as is the need for enemies to feed the paranoia that drives and funds the military industrial complex. 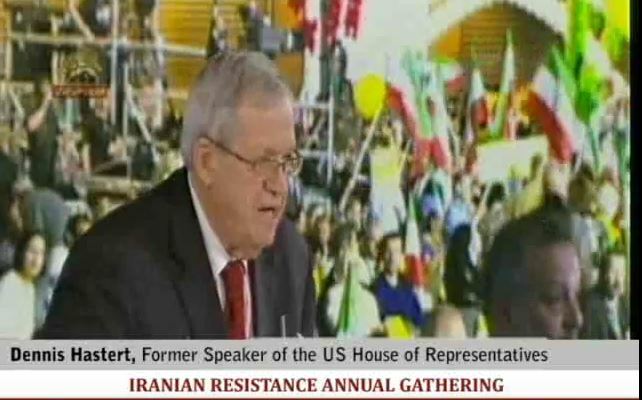 Martin reveals his ignorance when he objects to what he believes to be Iranian government efforts to “neutralize the MEK as the primarily (sic) threat to the Iranian regime.” That claim is complete nonsense. 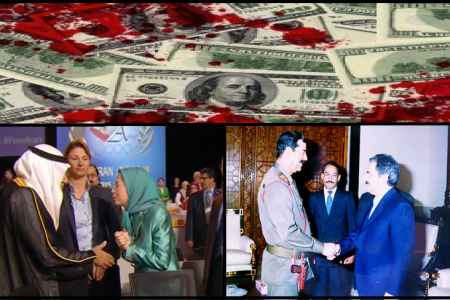 MEK worked with Saddam Hussein to kill Iranians, just as it earlier killed Americans. 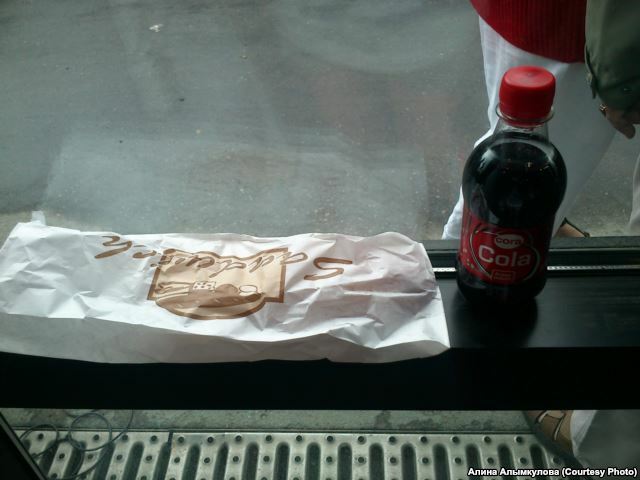 It is hated in Iran and has little support inside the country. 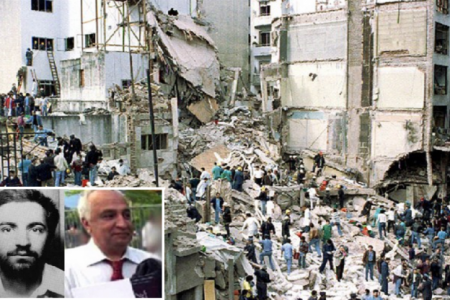 It is a terrorist group, currently being used by the CIA and Israel’s Mossad to assassinate and otherwise kill still more Iranians. This is why luminaries like Mike Pompeo and John Bolton and Colonel Martin love it, not because it is poised to bring democracy to Iran. 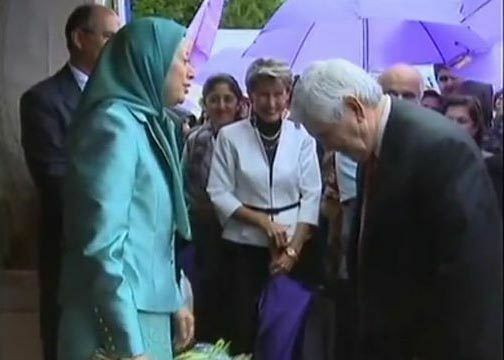 The following OpEd by MEK advocate Col. Wes Martin was published first in The Hill, followed by Mojahedin Khalq’s “Iran Probe” and the “NCRI” websites. Iran Interlink has published it here as indication of how hysteria has become the new normal in American published writing. A form of madness appears to have infected US politics and now all and sundry are dancing on the Hill. Many seemingly important news reports that gained attention in 2016 turned out to be marred with falsified information. A major threat to the dissemination of true information to U.S. citizens lies in the existence of suspicious figures sent by foreign countries for the purposes of espionage and influence over U.S. foreign policy. 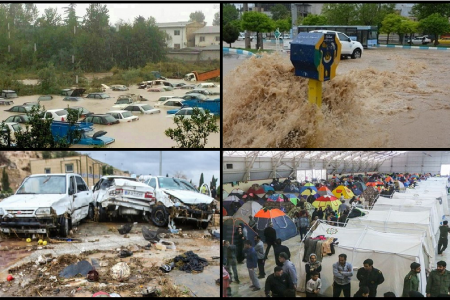 Iran is a prime example. Its golden age of insider influence has passed with the inauguration of President Trump. 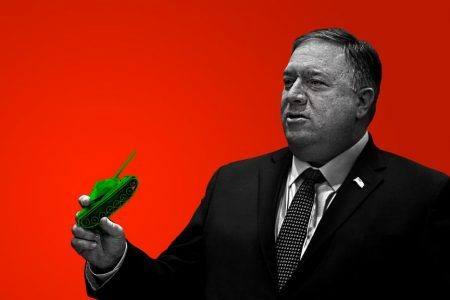 The Tehran loyalists no longer have established access to the U. S. State Department and the National Security Council. But this does not mean Iran’s network of spies and agents in the U.S. are going to stop spreading misinformation. It simply means the primary means of influence has been relegated back to mainstream and social media. Left unchecked, it still remains a serious problem that cannot be underestimated and deserves due attention. As someone who had to deal with the threat of terrorism firsthand, I appreciate the significance of such due vigilance. 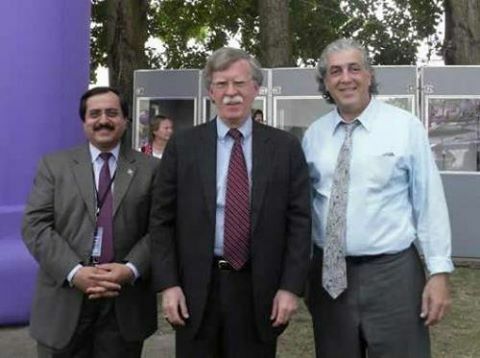 A prime example of Iranian infiltration comes in the form of Masoud Khodabandeh. He introduces himself as the “director of Middle East Strategy Consultants.” As such, he published nine Huffington Post articles in 2016. 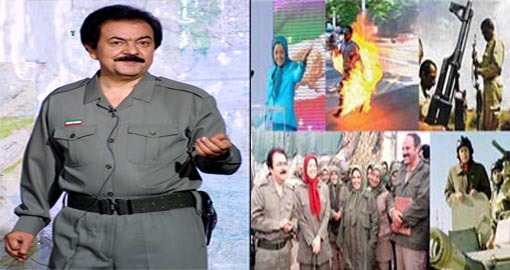 Seven of those pieces were focused on spreading fake news and demonizing the main Iranian opposition, the Peoples Mojahedin Organization of Iran/Mojahedin-e Khalq (PMOI/MEK). 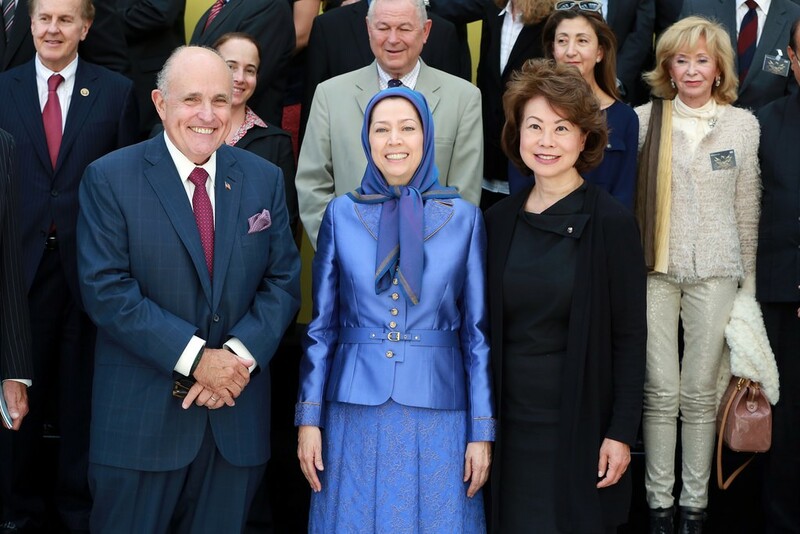 The MEK believes regime change is needed in Iran as Tehran remains the main source of Islamic fundamentalism and is the number one state sponsor of international terrorism. 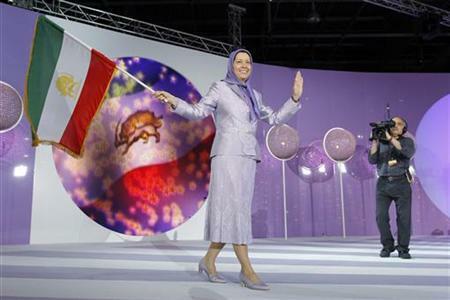 It is committed to establishing a democratic government in Iran based on the separation of church and state. 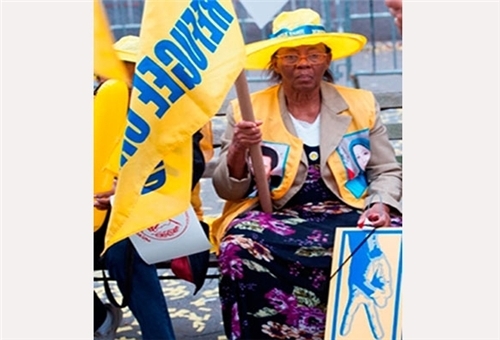 As such, the extremist government in Tehran has good cause to be concerned about the MEK. 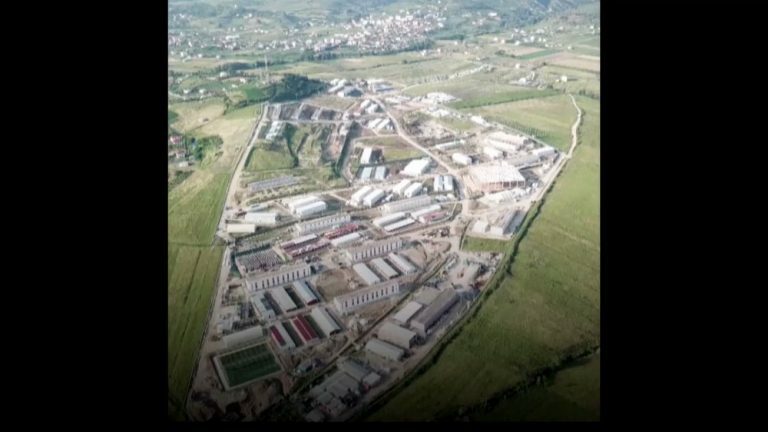 A report commissioned by the Pentagon and released by the Library of Congress provides an alarming look into the operations of Iran’s Ministry of Intelligence Services (MOIS) right here in the United States. 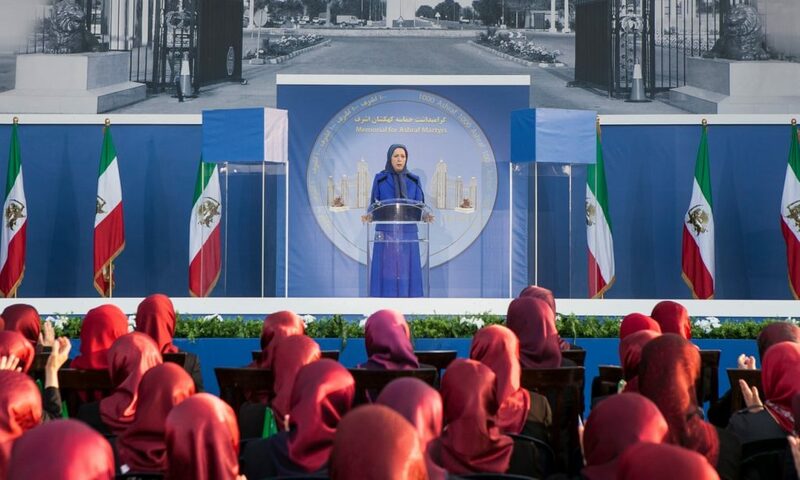 “MOIS recruited former members of the (People’s Mujahedin of Iran) in Europe and used them to launch a disinformation campaign against (PMOI),” the report reads. 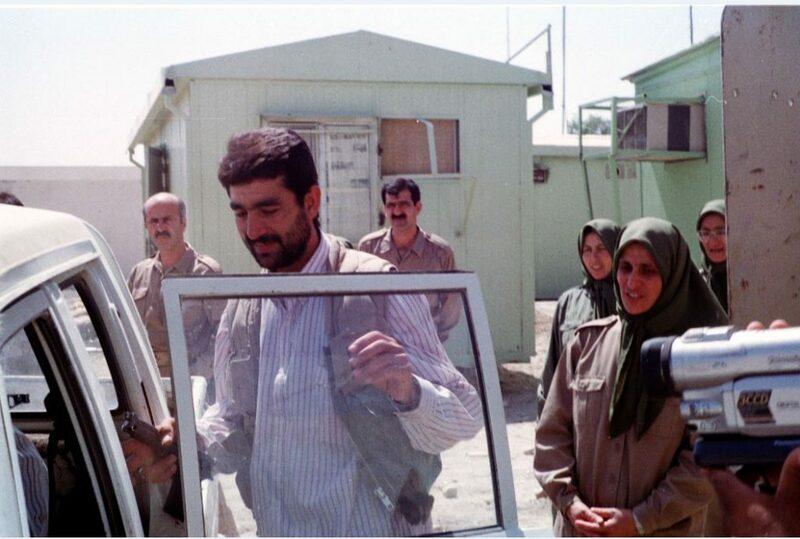 Among those named in the Pentagon report are Massoud Khodabandeh and his British wife, Anne. 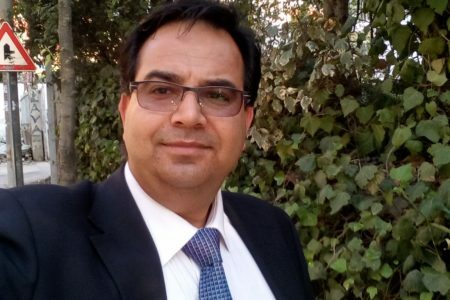 They were recruited by the MOIS in the mid-1990s and used as assets against the opposition before launching the ‘Iran-Interlink’ website explicitly under Tehran’s orders. 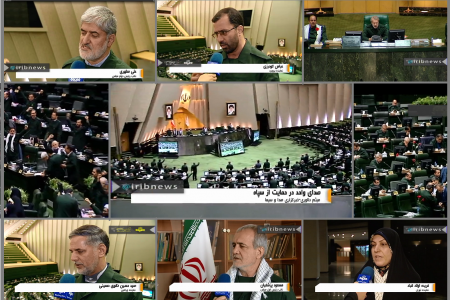 The MOIS resorts to character assassination against lawmakers and reporters who hold positive views of the Iranian opposition, aiming to silence their voices. 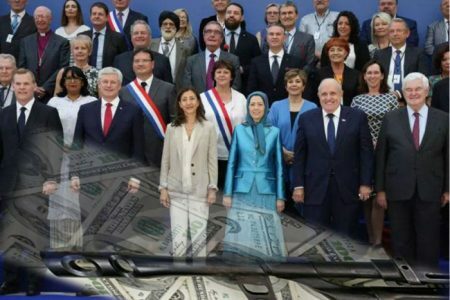 The Iranian intelligence service also seeks to employ such individuals to influence U.S. and European foreign policy in the hopes of allowing the Iranian regime to remain intact. 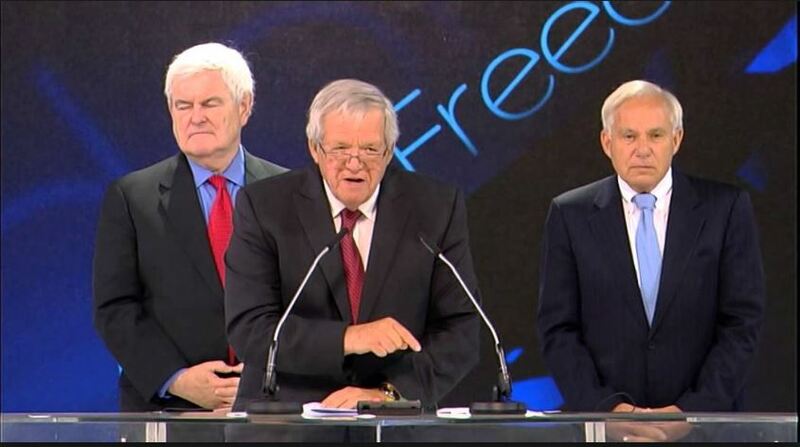 Iran’s MOIS has recently attempted to demonize and silence a British politician through the efforts of Khodabandeh’s wife. 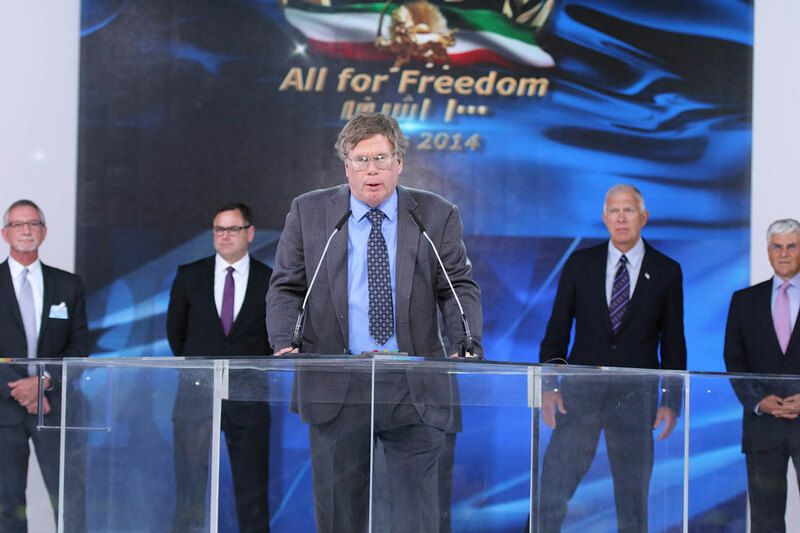 The co-author of many of Masoud Khodabandeh’s articles in The Huffington Post under the name Anne Singleton, she accused Lord David Alton of receiving money from the PMOI/MEK in exchange for supporting the Iranian opposition in a letter penned on the Iran-Interlink site. Singleton, however, failed to provide any evidence for her allegations. Lord Alton, a lifelong advocate of human rights in the British Parliament, is a professor at Liverpool’s John Moore’s University. He has received many honors. Most recently, he was awarded the St. Thomas More Religious Freedom Award for his commitment to Article 18 of the Universal Declaration of Human Rights. 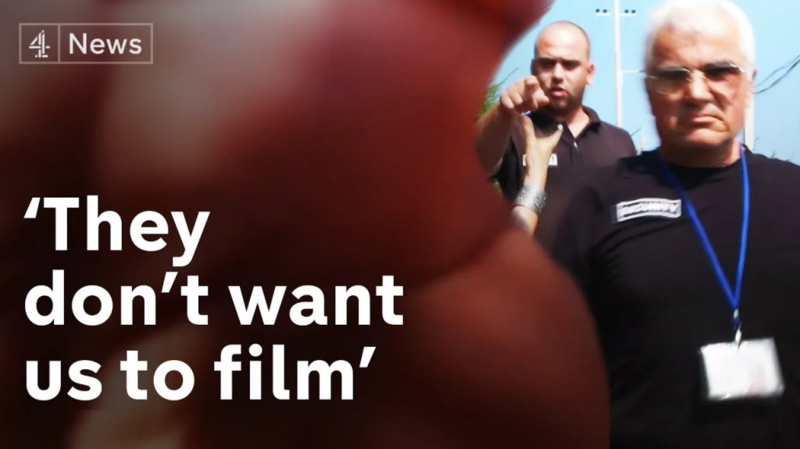 In 2014, iSight Partners uncovered a three-year espionage campaign, originating in Iran, that used an elaborate scheme involving a fabricated news agency, fake social media accounts and bogus journalist identities to deceive victims in the United States, Israel and elsewhere. 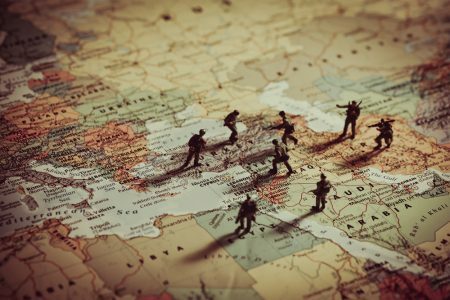 The Middle East Strategy Consultants seemed bogus from the onset and an investigation of its public records reveals it existed for a very short time before dissolving in 2013. 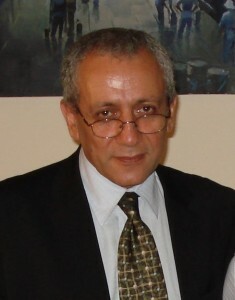 The Huffington Post continues to name Masoud Khodabandeh as the entity’s director. It is worth noting that all websites used by Khodabandeh, such as mesconult.com, Iran-Interlink and khodabandeh.org are hosted by Ravand Cybertech, an entity run by the Iranian regime, as reported by Stand for Peace, a Jewish-Muslim interfaith organization. 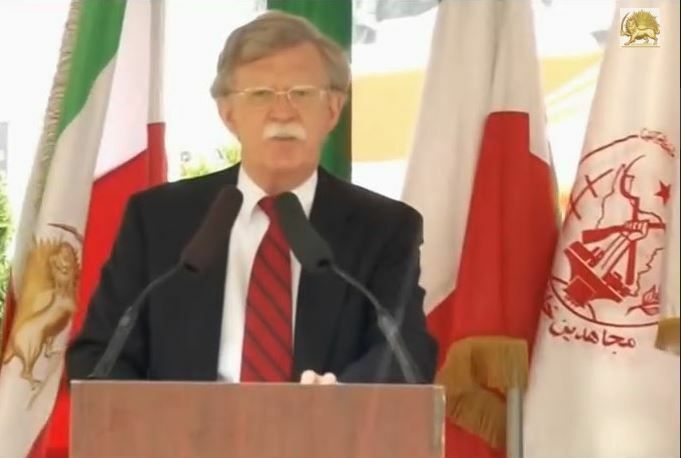 The American Enterprise Institute conducted a very interesting investigation titled, “Growing Cyberthreat from Iran,” providing further Iran-related information of Ravand Cybertech. 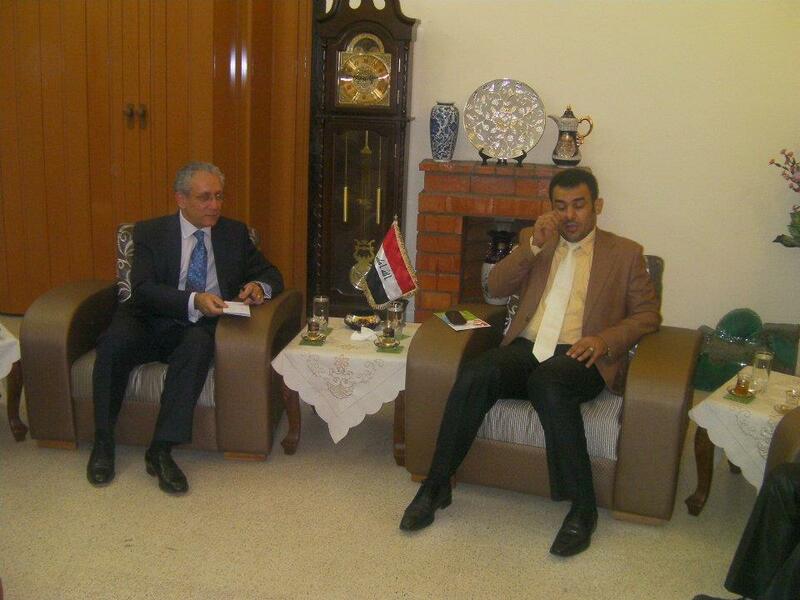 Khodabandeh’s profile in The Huffington Post introduces him as an advisor to the Iraqi government. 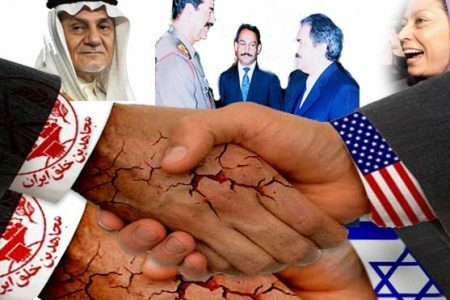 Their relations with Iraq are nothing but continuous efforts by the Khodabandeh couple to legitimize seven massacres carried out by Iran-backed Iraqi forces against MEK members in two camps outside of Baghdad — Ashraf and Liberty. 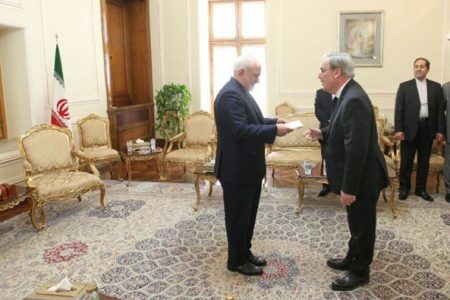 Their measures were directed by Danaie Far, Iran’s ambassador to Iraq and a former senior Revolutionary Guards Quds Force commander. 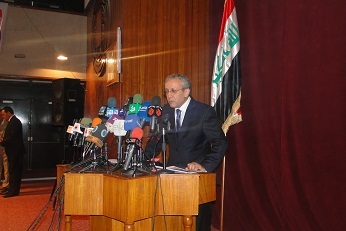 Tahar Boumedra, former chief of the United Nations Human Rights Office in Iraq, explained how the Iranian embassy introduced Khodabandeh as an interpreter for the embassy in Iraq. 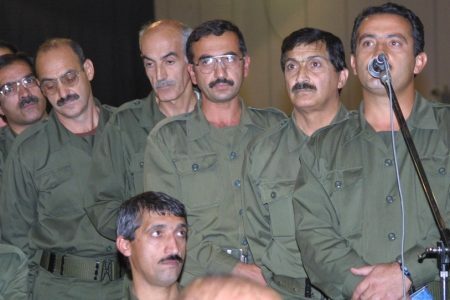 Many images of Khodabandeh have been posted on the internet showing him in 2011 expressing gratitude to Iraqi military commanders who attacked defenseless MEK members in Camp Ashraf, leaving 36 killed in the process. 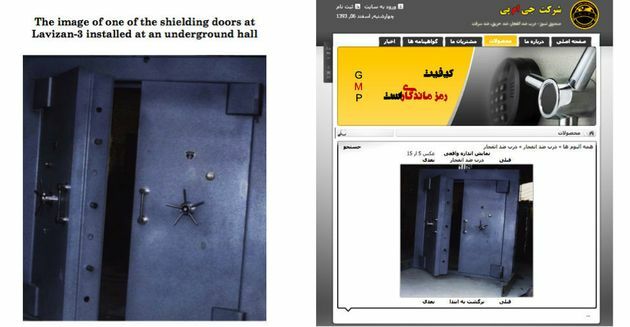 In 2010, a number of Iranian regime agents, introducing themselves as relatives to MEK members, installed 300 powerful loudspeakers around Ashraf with support provided by the Iranian embassy and Iraqi army. These loudspeakers were used to blare deafening sounds, insults and profanity into the camp, as part of psychological torture against the residents. 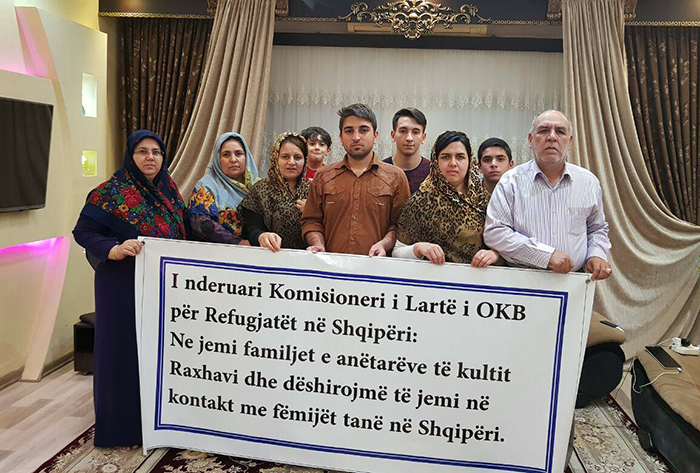 Khodabandeh’s wife supported this psychological torture by appearing at the scene, advocating these measures and taking images of herself standing near the loudspeakers. 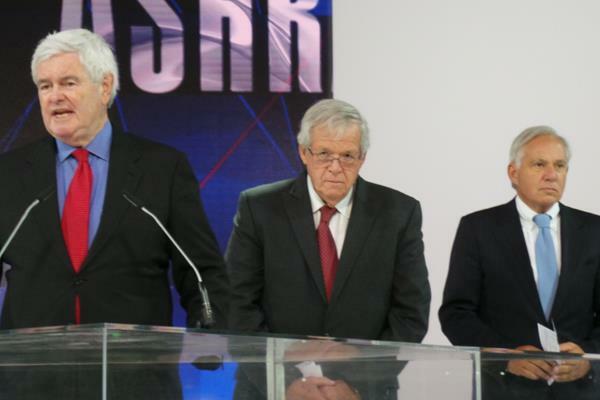 The time has come for America’s mainstream media to distance themselves from Iran’s spies, as these individuals are supporting a regime that is understood to be the world leading state sponsor of terrorism, with the highest per-capita rate of domestic executions. The American people deserve not to be misled by the false information provided by these intelligence agents.